It's time again for Bargrooves to hit the slopes, with another collection of hand-picked house grooves for your on or off-piste soundtrack. 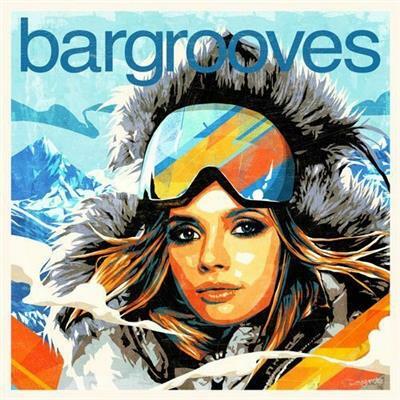 Bargrooves Apres Ski 7.0 is packed with the essential tracks, new and old, to kick off the New Year with a great start. Over the course of thirty tracks and two expertly-blended mixes, 'Bargrooves Apres Ski 7.0' brings us the black run beats of Rachel Row 'Follow The Step' (KiNK Mix), Gershon Jackson 'Huggin' & A Luvin'' (Chocolate Puma Remix) and Armless Kid featuring Queen Rose 'Loubar's Stars', while Blaze 'Lovelee Dae', Kerri Chandler 'Oblivion' and Eli Escobar 'City Song Part 2 (Peace, Love and Harmony)' ? taken from his forthcoming album 'Shout' - provide the bump.